Sorry, Jessie J, but – this week – it’s all about the money. If you’re anything like I was at this point last year, you’ll see the words “student loan” and want to scream, cry, and run for the hills. 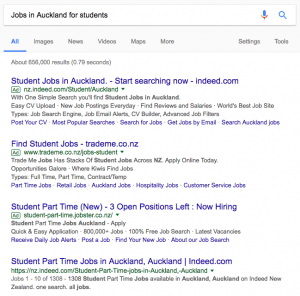 However, student loans are interest-free at the moment, so they’re actually not as scary an option as one might think – and they’re a reality for most, if not all, students. How much of a loan you take out is a personal preference, but there’s an upper limit, so be strategic and keep your eye on EFTS! (But don’t be afraid of taking out a student loan. 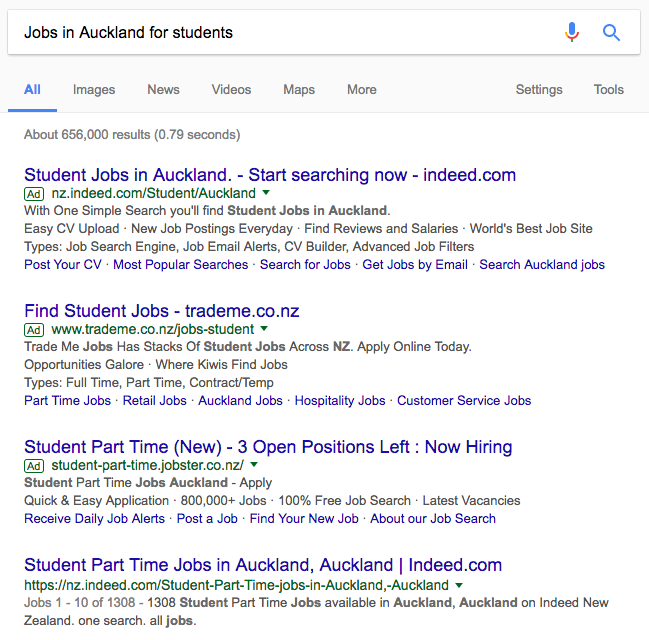 You can get a part-time job and pay part of it towards your student loan as you’re studying so that you’re chipping away at the “crippling student debt” that people are always talking about. Hint: it’s not as crippling if you’re on top of things and know what you’re doing with it.) 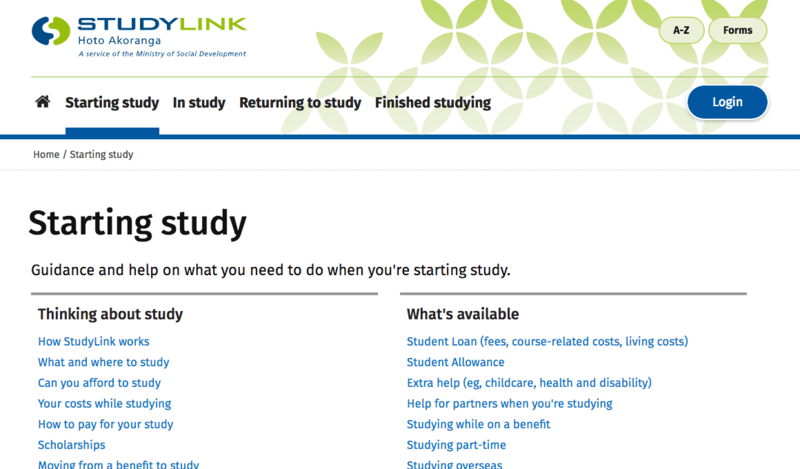 But student loans aren’t the only thing you can get through StudyLink! 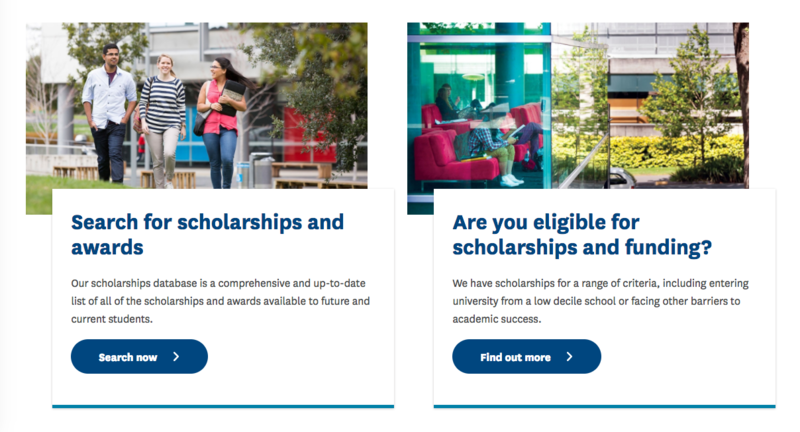 Depending on your parents’ income, you may be eligible for a student allowance, and you can also click here for some information on course-related costs. University is expensive, and there’s absolutely no shame in taking assistance where you need it. Plus, a few hours a week at work is really nothing when you consider how much down-time there is at university (in terms of hours not spent studying or actually in class). Those were just a few tips and tricks that I thought you might find useful going into your first year at university – hope they’re helpful (and, as always, feel free to leave a comment with any additional questions you’ve got)! Thanks for the post. How do you know what books you need? Like is there some place, so I could maybe start getting some early? Anyway thanks for the tips. Out of interest did you get scholarships and how were your first exams? 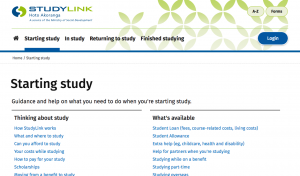 You can find out which books you need via the course page on the University of Auckland website (where you find information that helps you choose/tells you what the paper is about), and all required reading is listed on the course Canvas page once you’ve enrolled. At a stretch, you can also go to the UBIQ/UBS website and type in the details of the class you’re looking for, and if they’re available at the bookshop you’ll find yourself with a nice little list. It won’t help if your book is being sold directly out of your faculty (in which case you couldn’t purchase it earlier anyway, or you’d be better off not doing so) – but it’s still an option. My exams were rather successful, thanks for asking! I actually ended up topping my Classics 110 class and as a result have traded in my second Stage I Classics paper for a Stage II instead, with the same lecturer I loved last semester. Just goes to show that it pays to be passionate about what you’re studying! Thank you very much! All in a good day’s work!